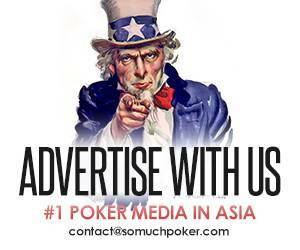 Somuchpoker keeps an updated source for all Poker Tournaments in Asia. Visit this page regularly if you don’t want to miss a single Live Event in Asia! Exclusive Freeroll on 888Poker: $150 for Grab – No Deposit Needed!